The quality of living environment is related to every person on the planet. However, the growing exhausts of modernized industry, wide application of gasoline-powered vehicles and over consumption of limited energy resources cause declining environmental quality. In fact, people can do a lot to thoroughly change the current situation. Take the daily travel for example. People can choose environmental-friendly and energy-saving transports instead of gasoline-powered private cars. Fosjoas intelligent electric self-balancing scooter is the very first choice. The smog weather and some diseases caused by environmental pollution largely enhance the environmental awareness. Therefore, more and more people are willing to change their travel habit and accept Fosjoas electric scooters. People in different age groups always can find suitable Fosjoas electric scooters. Generally speaking, the elderly people prefer the scooters with stable and comfortable riding experience and high riding safety. Then, Fosjoas U1 mini electric scooter with double riding modes and Fosjoas K3 sitting-posture scooter are quite fitted for them. For young people, actually, they can have a try on all scooter types, like V9 two-wheeled scooter, V5 twin-wheeled scooter, V6 electric one wheel unicycle and K1 motorized skateboard, because they own supple knees and sensitive thinking. 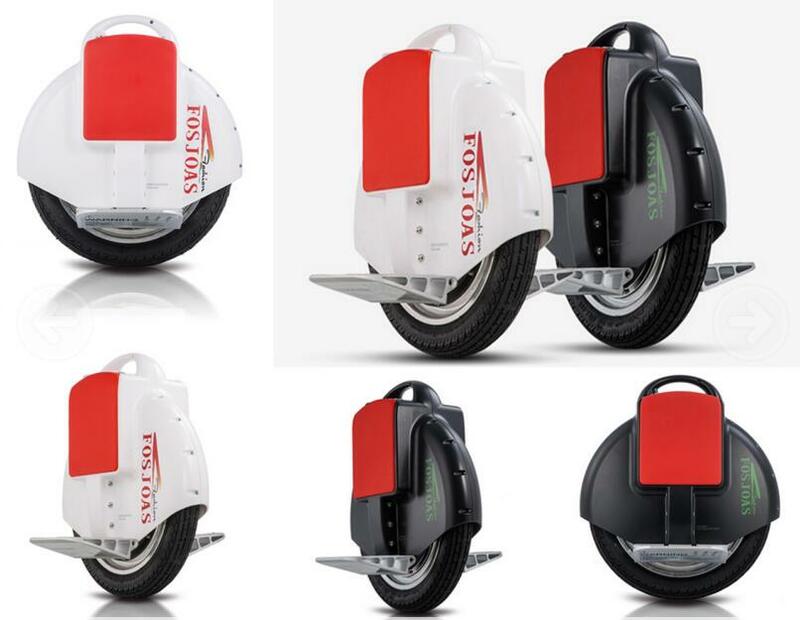 Widely applying Fosjoas electric scooters to people's daily life enjoys great significances. First of all, they can take people to the destination quickly and save much valuable time. Meanwhile, riding Fosjoas electric scooters daily is good for people's health, because the whole muscles, bones and four limbs can be fully exercised. More importantly, they can protect the environment. Different from oil-powered private cars, Fosjoas electric scooters are powered by electricity, which is emission-free and thus is eco-friendly. In fact, it is a win-win scenario of people, environment and Fosjoas self-balancing scooters. Enhancing environmental awareness of people is helpful to spread Fosjoas electric scooters to the whole world, which undoubtedly will improve the environmental quality.